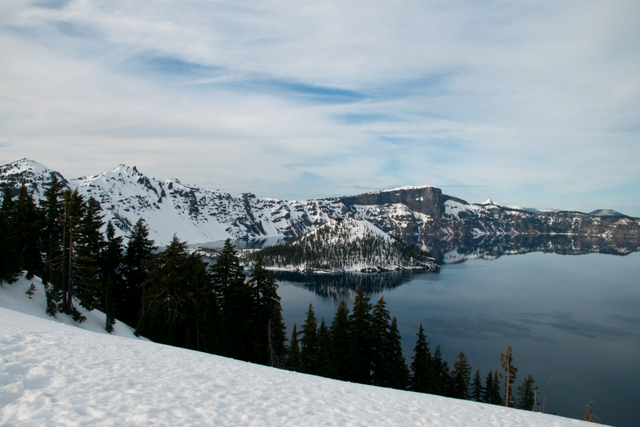 This post is by Anya OneLove about her experience with us removing an etheric plug at Crater Lake in Oregon to liberate another major Gaia Vortex. 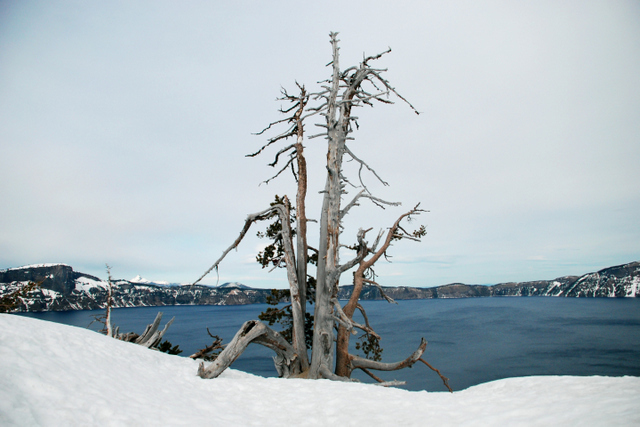 This entry was posted in Newsletters and tagged Crater Lake, Vortex on April 12, 2013 by Kunde-Ra. We had help from two wonderful lightwarriors who volunteered their time and attention to this important task. After their personal cleanings and a review of the plan, we started from a mall parking lot outside of the downtown area and then rode a public bus and light rail into the downtown and Capital park area. We cleaned as we went, and happened upon a portal for negative entities below a fountain on the K street mall. We closed the portal and continued to clean the State Capital and several other government buildings including the Secretary of State’s office and the Dept of Transportation. We encountered a number of people with green costumes and soon realized that we had just missed the St. Patrick’s Day parade. We were blessed toward the end with an incredible sun-in-the-clouds formation where the sunlight shone through clouds shaped like a rippling fan with rainbows. This entry was posted in Newsletters on April 7, 2013 by Kunde-Ra.